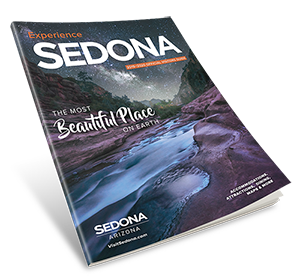 Tlaquepaque, a Sedona landmark since 1970's, is modeled after Guadalajara and offers a unique experience for private events and weddings. Along with the quaint, old world style Chapel, there are intimate courtyards, patios and a terrace making. 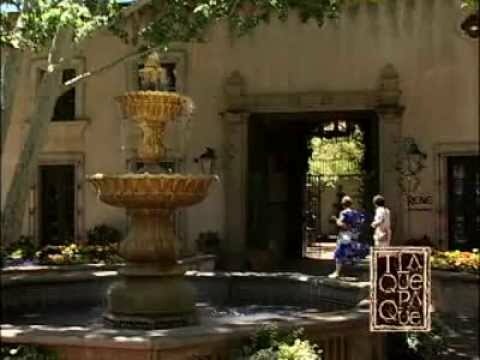 Tlaquepaque the perfect location for any event.